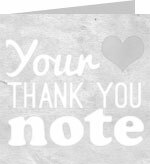 "Florida Bankrupcy and Personal Injury Attorneys"
About Me Personal service and compassion for clients are primary characteristics of private practice law firms. 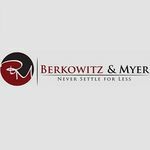 Berkowitz & Myer is no different. Our legal professionals are experts in Florida bankruptcy, foreclosure defense and creditor harassment cases as well as personal injury issues.